Our Blooming Marvellous spring offer is available for breaks from now until 30 June 2019. 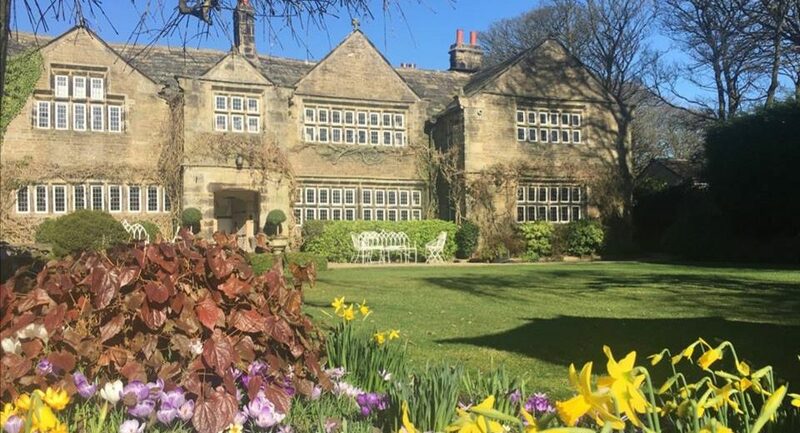 You can save up to 27% off our best available rates with a one or two-night break at Holdsworth House. Based on two adults sharing a room. Upgrade to a House Double/Twin for £20 or a Suite for £40. Dogs charged at £10 per night — call to book a pet friendly room. Book the two-night break online now Offer is subject to availability. All extras to be settled on departure. Standard booking terms and conditions apply, see our website for details or ask reception on 01422 240024. Save up to 27% off the normal price: based on two-night Best Available Rate online plus extras included £258, price checked 22.03.19 for stays 23-24 April 2019.